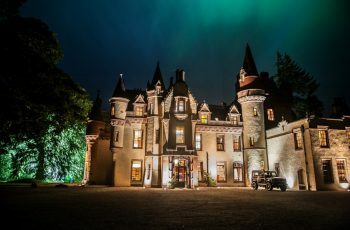 Achnagairn Castle is a stunning mansion, recently fully refurbished to a luxury standard and can sleep fifty five people in the house with a further 7 luxury lodges on the grounds of the estate which brings the total accommodation up to 130. 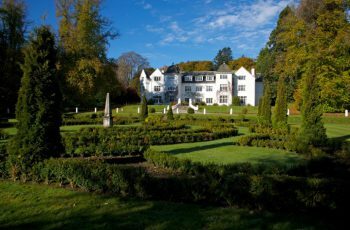 The oak panelled ballroom seats 160 guests…. 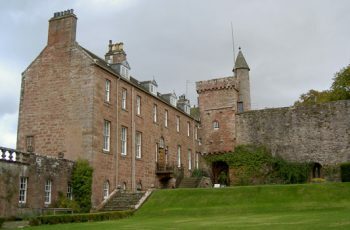 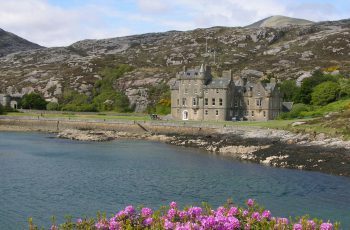 Blairquhan is one of the finest Regency castles in Scotland. 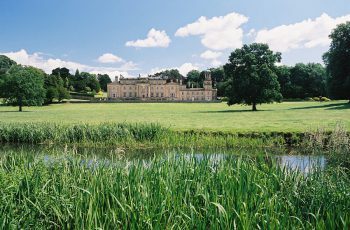 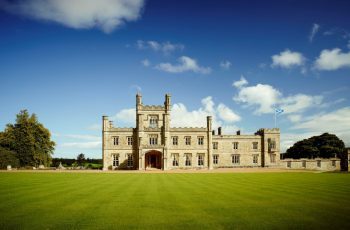 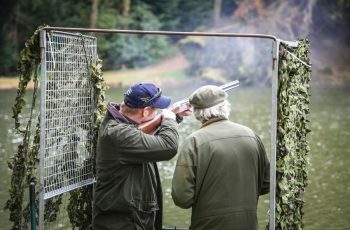 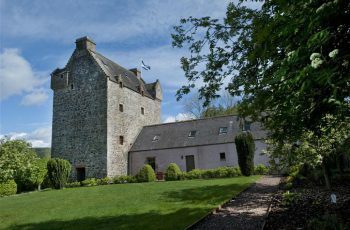 The Castle has been discreetly modernised to provide very comfortable facilities and a unique location for visitors, guests and special events…. 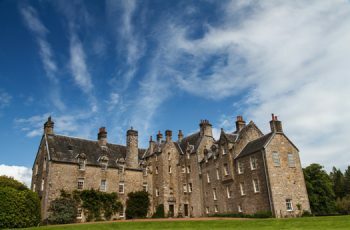 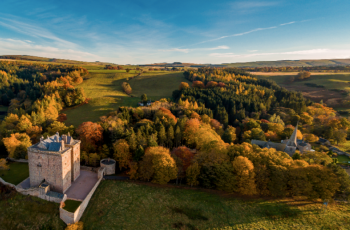 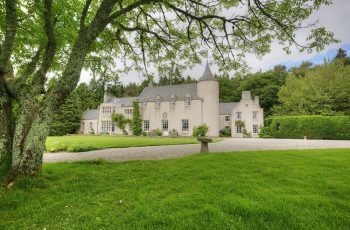 Candacraig is a beautiful 17th Century Baronial country house, offering the perfect setting for large family gatherings and special events. 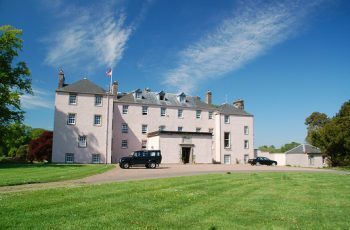 Colstoun is a wonderful venue in East Lothian for parties, weddings and corporate events.